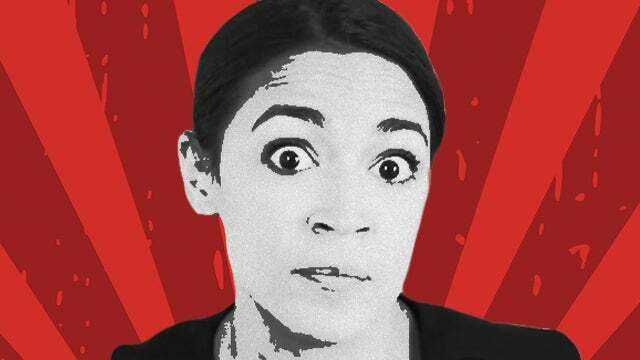 RUSH: Ladies and gentlemen, we gotta get rid of the lighthearted stuff, and some may say that it’s all lighthearted, but Alexandria Ocasio-Cortez. She just continues to literally embarrass herself. But I don’t know if it’s impossible for her to be embarrassed by herself. So she may not know that she is embarrassing herself. Do you realize what this woman says for education? Do you realize the banner she is? She’s got a degree in economics from I think Boston University – (interruption) when did cows start eating out of troughs? You got me. Nevertheless, the grain that we’re putting in those troughs, we need to regenerative it. (interruption) I don’t know. But we need to innovate. We need to innovate. We need to solve this. These are our solutions here. We need to innovate and change our grain, our cow grain from which you know they feed in these troughs. Now, wait a second. 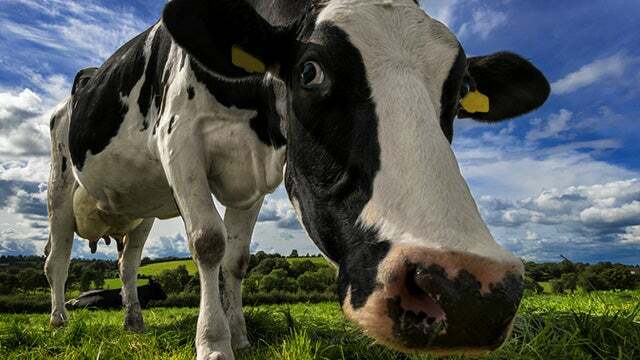 I wonder if she knows that cows have two stomachs, and I wonder if she knows that they chew their own cud, and I wonder if she knows that they eat grass. But look. This is just the first half. We have another gem here from Ocasio-Cortez. Does anybody know when Roosevelt died? He died April 12th, 1945. He died two years before the 22nd — it could not have been because of Roosevelt. They didn’t pass the 22nd Amendment to deny the gracious and lovely FDR another term. It was ratified in 1951! (laughing) That was the year I was born. It was ratified in 1951. Now, Roosevelt was elected president four times, ’32, ’36, ’40, and ’44. Cortez says that the 22nd Amendment was Republicans and a bunch of sour grapes and they came along and they passed the 22nd Amendment to make sure Roosevelt wouldn’t get reelected even though he’s dead two years before they submitted the amendment. Ha! She’s a ditz, folks. She’s an absolute ditz. And Pelosi and the Democrat leadership know it, but they can’t do much about it.